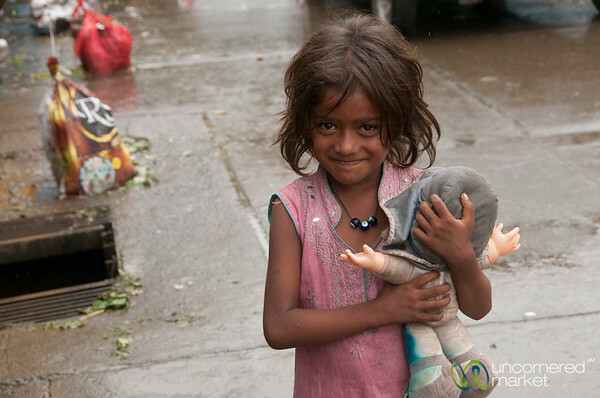 Kids playing in the rain during the start of the monsoon season in Mumbai, India. 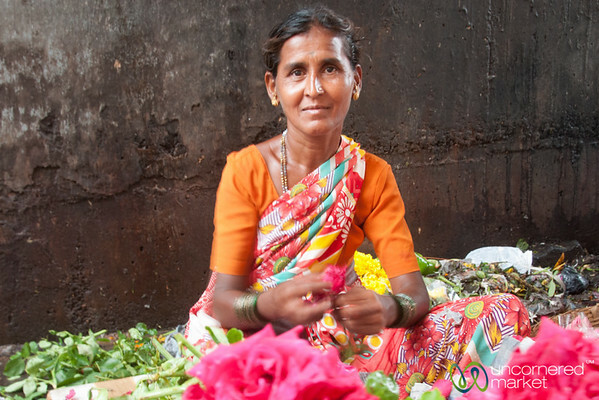 Dadar flower market and rose vendor in Mumbai, India. 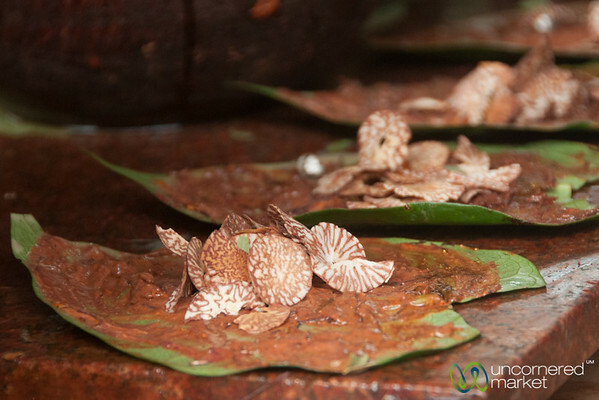 Paan in the making with beetel nut slivers as one of the ingredients. 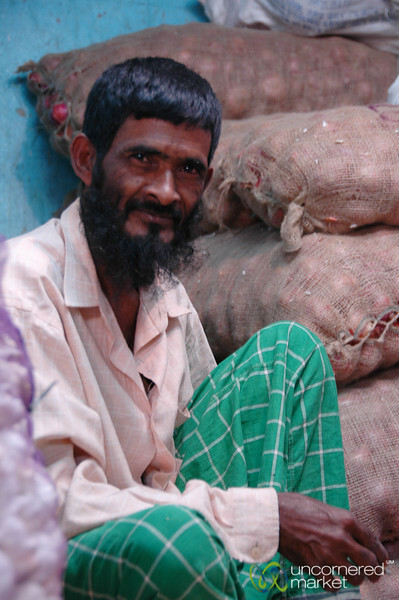 Khar Station, Mumbai, India. 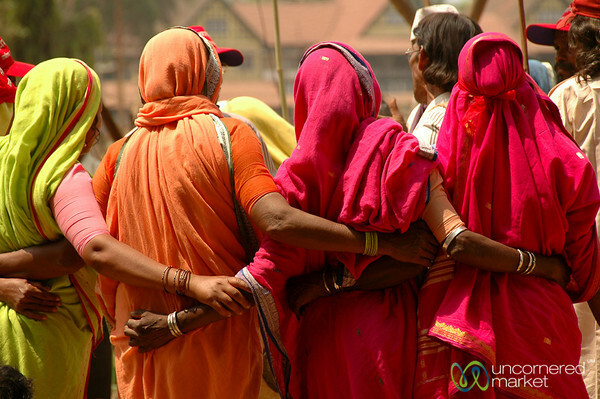 A group of women interlock arms and dance together at a communist party rally in Mumbai, India. 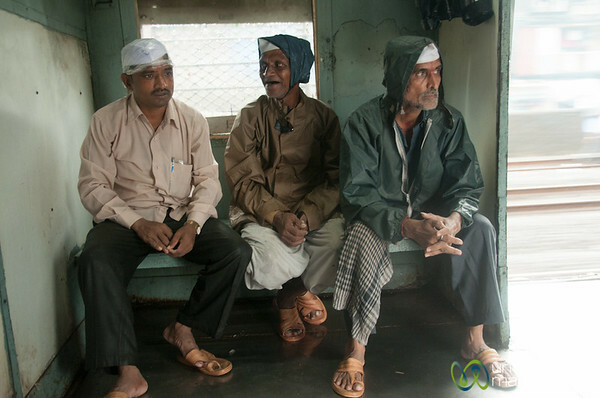 Dabbawalas ride with their lunches on the Mumbai train from Dadar to Churchgate. 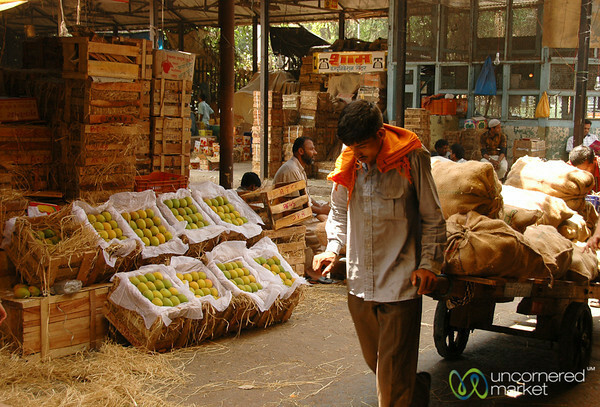 Large supplies of fruits and vegetables come in and out of the Crawford Market in Mumbai, India every day. 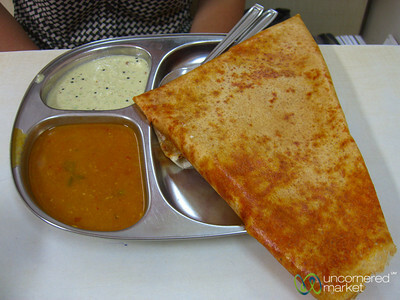 A couple of restaurant employees smile for the camera at Bagdadi restaurant serving up delicious roti rolls in the Colaba neighborhood of Mumbai, India. 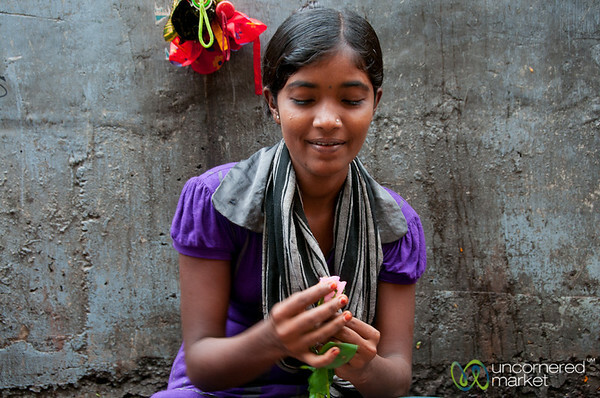 Fixing a rose at the Dadar flower market in Mumbai, India. Selling palms at the Dadar flower market in Mumbai, India. 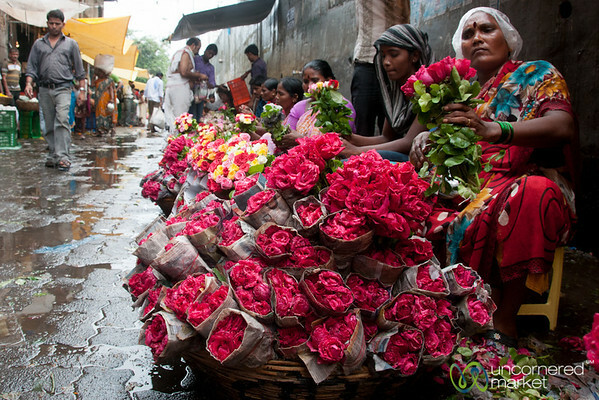 Dadar flower market and vendors with roses - Mumbai, India. 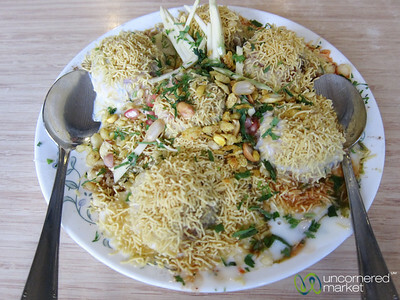 A bit of southern Indian food in Mumbai, India. 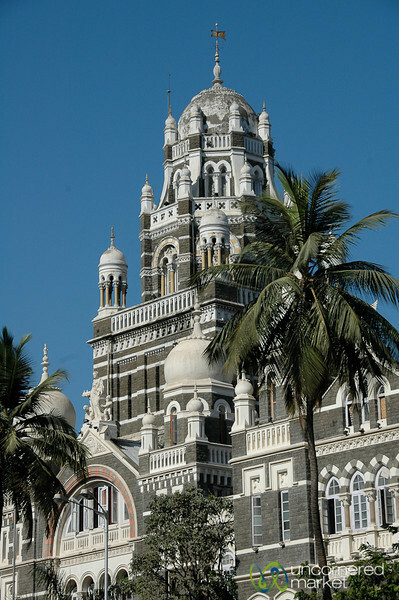 The area of Mumbai along the Maidens is full of buildings left over from British Colonial rule, like this neo-Gothic high court. 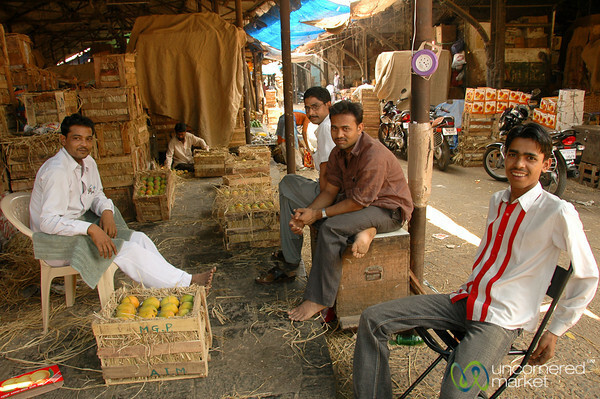 A few alphonso mango vendors taking it easy at Crawford Market in Mumbai, India. 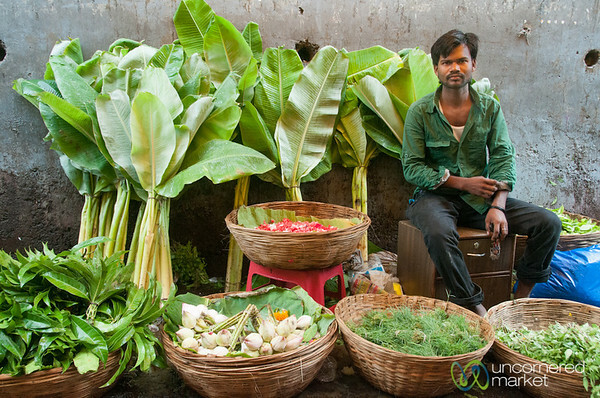 Young Indian girl near Dadar market in Mumbai, India. 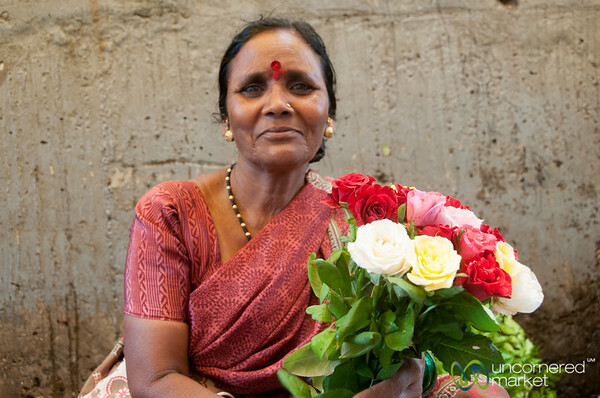 Dadar flower market and vendor with roses - Mumbai, India. 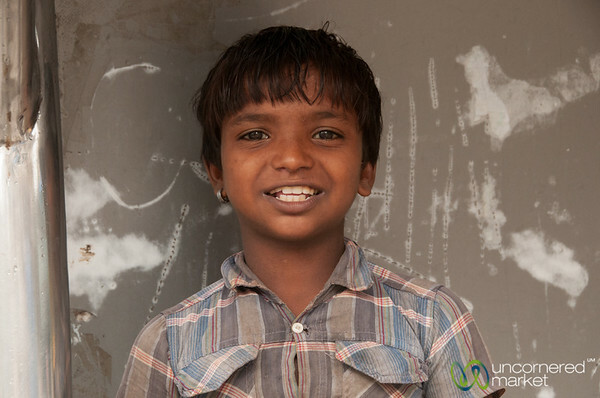 Indian boy near Dadar market in Mumbai, India. 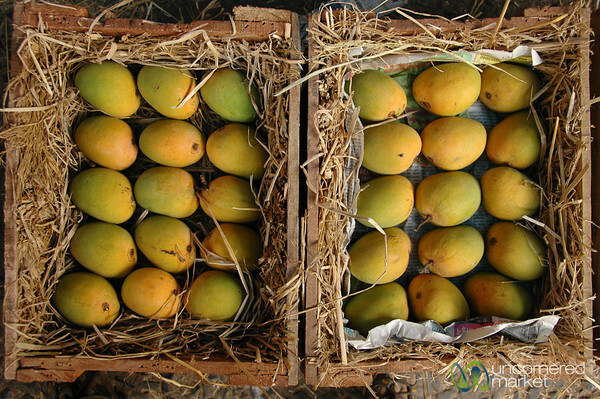 Crates full of alphonso mangoes, supposedly the kings of mangoes in India. 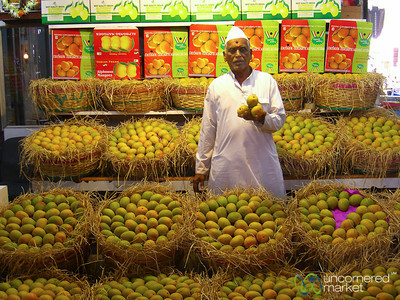 Our visit to Crawford Market coincided with mango season.